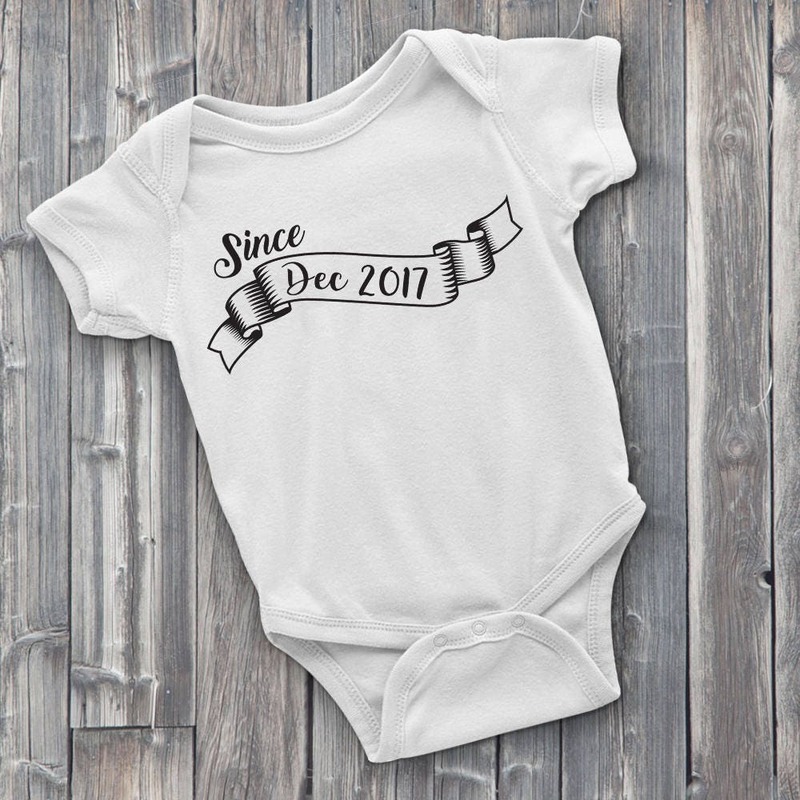 Customize your baby's birthday month and year onto a soft cotton ONESIE for all to see! 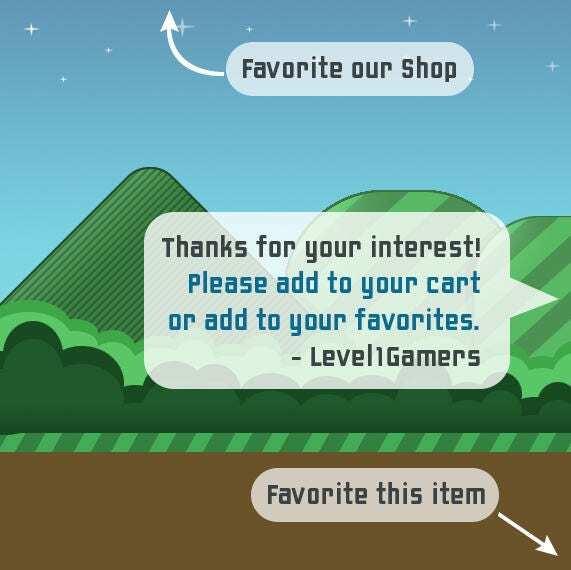 Make those birthday photos even more memorable with a custom birthday ONESIE from Level1Gamers. Great gift for baby showers or any occasion! 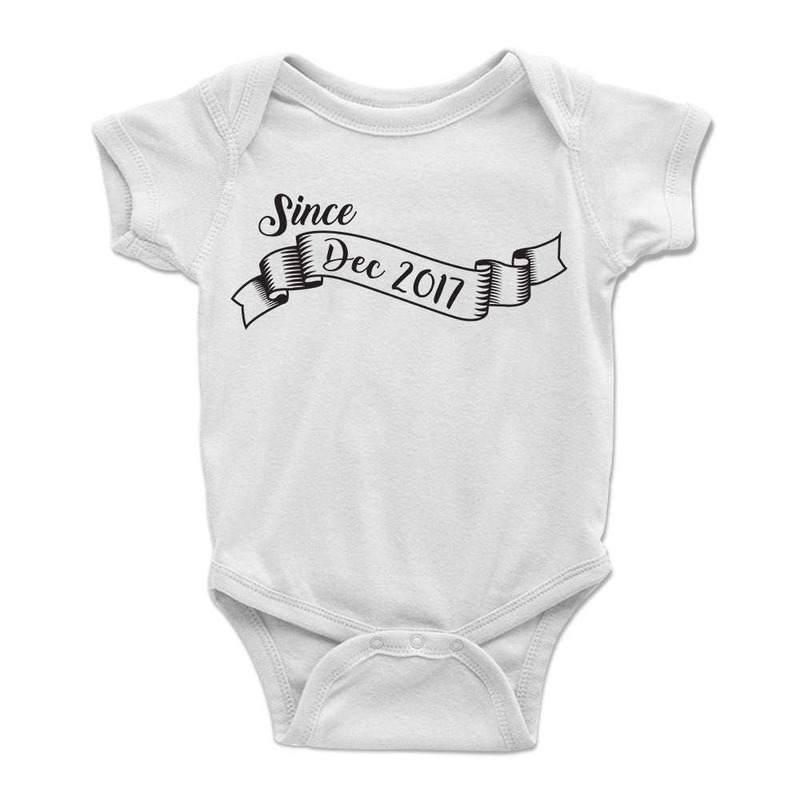 We hand press each of our soft cotton Gerber ONESIES™ with high quality, long lasting heat transfer vinyl. Available in many sizes and is unisex for boys and girls. Please Include month and year in sales notes. Thanks You!